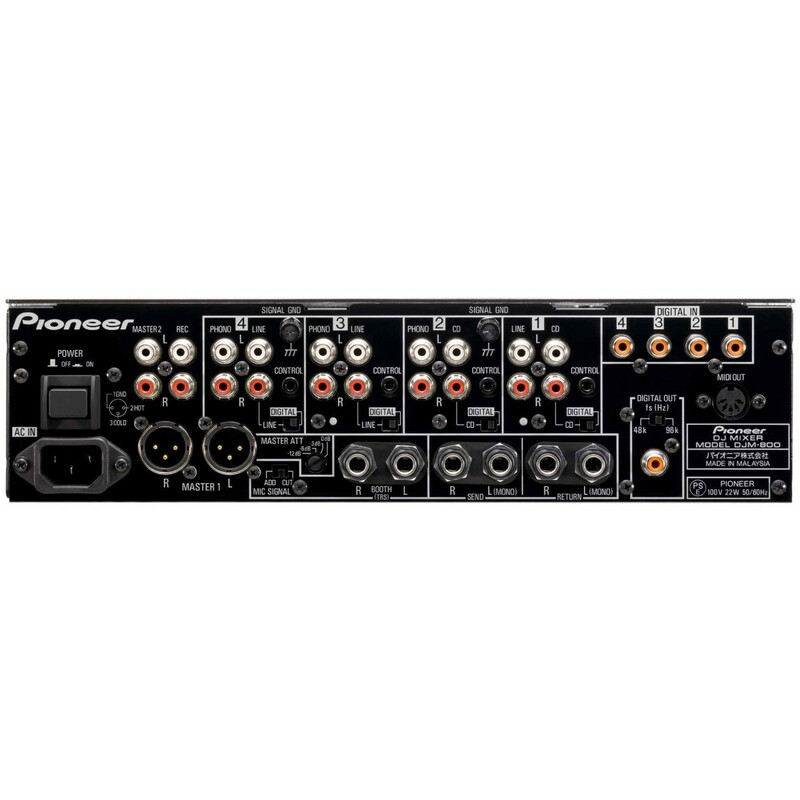 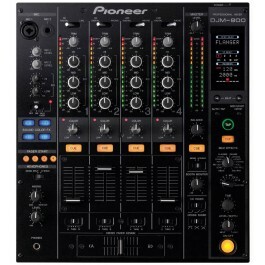 Rent the Pioneer DJM800, a 4 channel digital club mixer with built in effects. 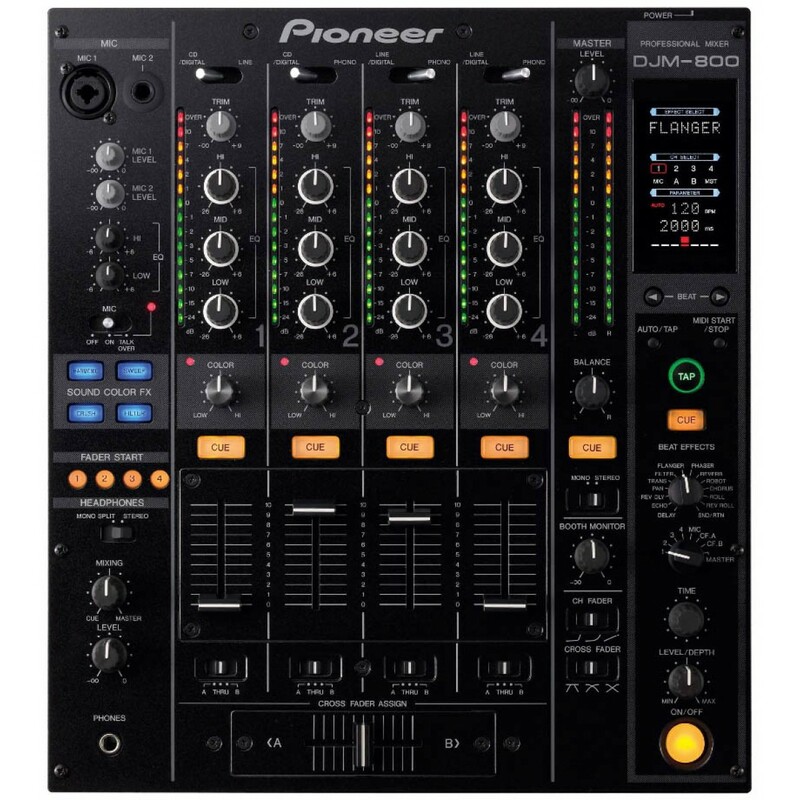 The Pioneer DJM-800 4 channel digital DJ mixer is available for rental from Soundhouse NYC. We can also ship this item nationwide and deliver to Manhattan, Brooklyn, Queens and the Bronx.